On Wednesday a Brexit showdown will take place in the House of Commons when MPs vote on the so-called “meaningful vote” amendment. The outcome of the vote will have huge ramifications for Britain’s exit from the European Union. A government defeat would give MPs the power to veto a no-deal Brexit. 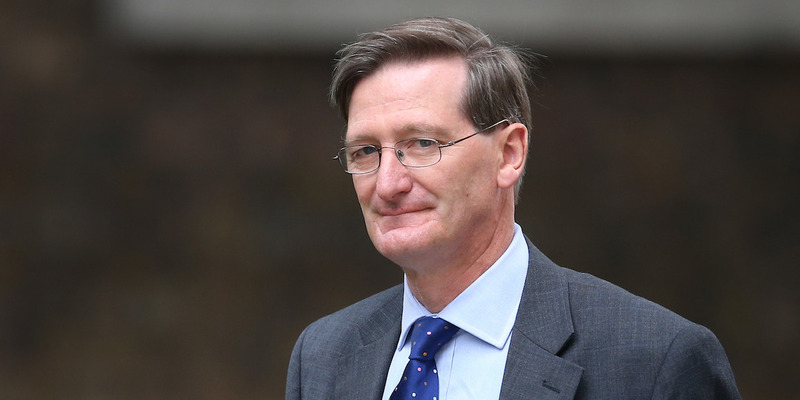 Conservative rebels — including Dominic Grieve, Anna Soubry and Nicky Morgan — are confident of victory. However, so is Theresa May’s government. The vote will take place on Wednesday evening. Here’s everything you need to know. LONDON — On Wednesday, Members of Parliament will take part in of the most important votes British politics has seen for quite some time — and one that has huge ramifications for Brexit.